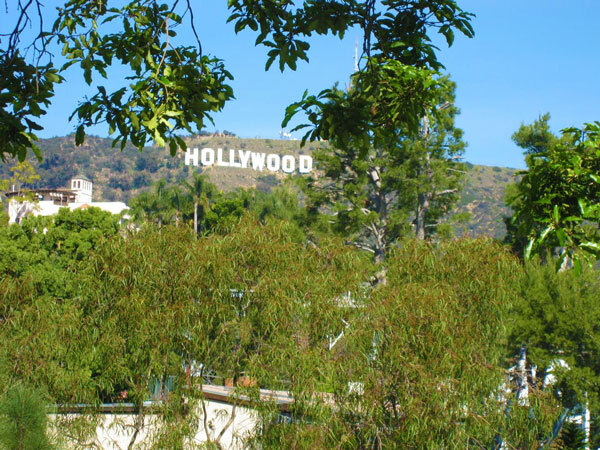 Travel Tip: For those of you living in Los Angeles, or visiting, I just found this article on the website www.boingboing.net about a cool hike in Hollywood Land in Los Angeles. The tour company is called LA Active Adventures. I am not a big organized tour person, but this looks interesting. If you have any additional information, or personal experience, about this tour company, let me know.